Perfect for weekend trips in the wild country. 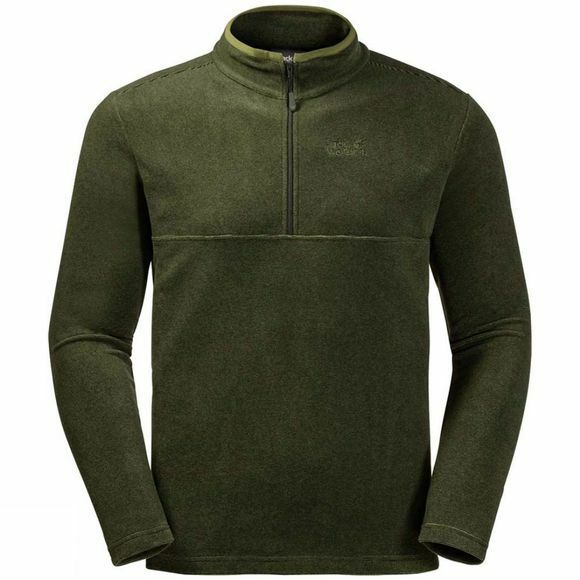 The Mens Arco Fleece is one of the lightest fleece pullovers in our collection. We made this pullover from a breathable, fast drying fleece fabric. It provides basic thermal insulation and can be worn as part of your layering system or on its own.